For Fire Safety Systems, Call Now! 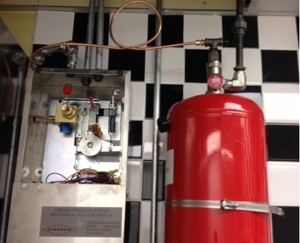 Contact Action Fire & Safety today for your fire safety system install and repair. Call (850) 387-2713 or use our Quick Contact Form below. Copyright © 2018 actionfiresafetyequip.com All rights reserved.